Does XM.com Offer Sign-Up Bonuses? 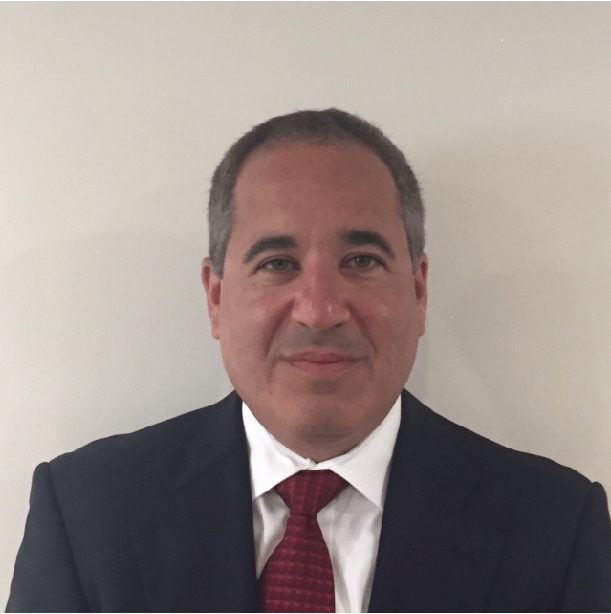 XM.com is an innovative online broker with state-of-the-art electronic platforms for trading forex and Contracts for Difference (CFD) on precious metals, stocks, indices and energy. CFDs allow traders to speculate on the price of assets without actually owning them in their accounts. The XM.com platform has received positive publicity for many of its unique and cutting-edge features. XM.com executes more than 99% of its orders within one second of entry. The broker also grants traders unprecedented use of leverage. Traders who want an innovative broker that offers lightning-fast execution, access to enormous leverage and transparent pricing should investigate using XM.com as their broker. Please remember, while XM.com is a responsible broker, losses can still exceed deposits. CFD trading is for experienced traders. 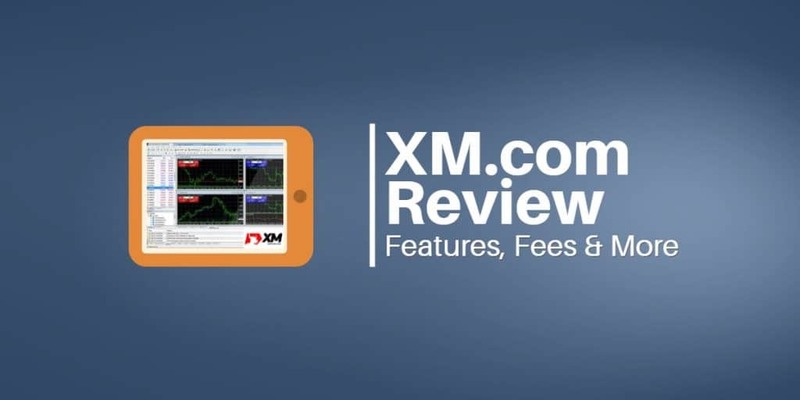 This XM.com review will give readers an in-depth overview of the broker and discuss its advantages and disadvantages. What Could XM.com Do Better? XM.Com was founded in 2009 as Trading Points of Financial Instruments Ltd. and shortly thereafter launched its trading-point.com website. The company launched its XM Partners subsidiary in 2010. By 2011 the company introduced mobile trading, and in 2012 it acquired XEMarkets.com. XM.com expanded rapidly over the next six years and now services over a million customers in more than 190 countries. Trading Points of Financial Instruments Ltd., the parent company of the XM.com and XM Partners subsidiaries, has its headquarters in Limassol, Cyprus. Trading Point of Financial Instruments UK Limited is authorized and regulated in the United Kingdom by the Financial Conduct Authority (Reference number 705428). Trading Point of Financial Instruments Pty Ltd was issued an Australian Financial Services License by the Australian Securities and Investments Commission (Reference number 443670). XM Global Limited is regulated by the International Financial Services Commission Belize (Securities Service’s License number IFSC/60/354/TS/17). Trading Point of Financial Instruments Ltd is regulated by the Cyprus Securities and Exchange Commission (License number 120/10) and registered with FCA (FSA, UK), under reference no. 538324. Trading Point of Financial Instruments Ltd operates in accordance with the Markets in Financial Instruments Directive (MiFID) of the European Union. XM.com offers customers support in 29 languages. The broker offers 24-hour support, 5 days a week through email, live chat, phone and fax. XM.com has its main offices in Limassol, Cyprus. The company also has international offices in London, Athens, Sydney, and Budapest. XM.com is available in 200+ countries. XM.com offers customers support through its website in 29 languages. The broker also offers 24-hour support 5 days a week through email, live chat and local phone numbers to its five international offices. Customers can reach the dedicated customer support desk as well by email or phone. XM.com offers a very safe and secure means for trading forex and CFDs. The firm is regulated by multiple reputable agencies worldwide including The Financial Conduct Authority (FCA) in the UK, The Cyprus Securities and Exchange Commission (CySEC) in Cyprus and the EU, the Australian Securities and Investments Commission (ASIC) in Australia and the IFSC in other regions where it operates. All of these agencies have strict compliance guidelines. One such requirement is that the broker must submit financial statements regularly to CySEC to ensure that the firm possesses adequate capital to operate. All of these regulators require XM.com to segregate its customers’ assets in separate bank accounts at top-tier financial institutions. Customers of XM.com also have great protection in the event that the firm fails. For example, regulations prevent XM.com from using clients’ assets to pay creditors. Customer funds also receive protection through multiple trader compensation schemes including CySEC’s Investor Compensation Scheme and the FCA Financial Compensation Scheme. These programs compensate brokerage account holders in the event of a brokerage firm’s financial collapse or its inability to make customers whole on their account balances. Financial Services Compensation Scheme (FSCS) may cover up to £50,000 if XM.com fails. Cyprus Securities Exchange (CySEC) Austria, Belgium, Bulgaria, Croatia, Czech Republic, Denmark, Estonia, Finland, France, Germany, Greece, Hungary, Iceland, Ireland, Italy, Latvia, Lichtenstein, Lithuania, Luxembourg, Malta, Norway, Poland, Portugal, Romania, Slovak Republic, Slovenia, Spain, Sweden, The Netherlands, United Kingdom. CySEC also offers a provision of services to certain countries outside of the EU. All client funds are held in a segregated client bank account The Investor Compensation Fund may provide up to €20,000 if XM.com fails. Cyprus is a European Union member and is a financial services industry hub. Customers in countries regulated by CySEC are eligible for compensation of up to €20,000 if XM.com fails. XM.com’s CySEC License Number is 120/10. The UK’s Financial Conduct Agency (FCA) regulates XM.com’s activities in the UK. The FCA is widely respected as a leader in financial regulation. In addition, the UK scores highly in Transparency International‘s rankings of countries based on their corruption perceptions index meaning the UK is a pillar of anti-corruption. XM.com customers in the UK are protected by the UK based scheme Financial Services Compensation Scheme (FSCS), which was established to protect consumers when authorized financial services firms fail. FSCS pays compensation up to £50k to customers in the UK if XM.com is unable to pay. XM.com’s Financial Services Register reference number is 705428. The Australian Securities and Investments Commission (ASIC) covers XM.com’s activities in Australia, New Zealand and South Africa. ASIC’s oversight of XM.com means that client money is held in a trust and completely separate from XM.com’s own money. Unlike other jurisdictions, however, if you are based in Australia or South Africa, there is no additional compensation scheme in place to cover your deposit. That doesn’t mean it isn’t safe to deposit with XM.com if you’re in Australia or South Africa. Rather, you are offered only the legal protection afforded by the Australian legal system. That being said, money held in trust in Australia is highly regulated and covered by the Corporations Act. XM.com’s Australian Financial Services License reference number is 443670. Traders on XM.com platforms can trade CFDs of shares in more than 300 companies around the world on the largest global stock exchanges. Traders can find the complete list of share CFDs on the XM.com website. The 18 cash indices CFDs offered for trading on the XM.com platform comprise most of the largest country stock indices in the world. XM.com traders can trade gold and silver CFDs on the platforms. XM.com offers trading in bitcoin CFDs. Traders can choose from three XM.com account types offered by the broker: a standard account, micro account or zero account. Regardless of which option traders choose, they can also open a demo account to practice strategies and trading. Once traders choose an account, they have access to the XM Member section of the site and the trading platform they choose. The XM Members section is where traders manage their account including depositing and withdrawing funds, claiming promotions, checking positions and leverage and accessing the trading tools offered through XM.com. Traders also choose their log-in details when creating their forex account. These details correspond to the log-in details used to access the trading platform. XM.com demo account traders have $1,000 in virtual trading funds and can access real-time data and analytic tools on the platform. In addition, they have full use of XM.com's 24/5 support and all of the site’s educational materials. Traders with mini and standard accounts don’t pay commissions on CFD trades. Instead, they pay the XM.com variable spread on each trade. XM.com offers only variable spreads, which means spreads can widen above the minimum XM.com spread as market conditions become more volatile. XM.com also either credits or debits a client’s account for overnight positions. Customers pay no other XM.com fees, including when depositing and withdrawing funds. Accounts that are dormant for 90 or more days incur monthly fees of $5. Traders with Micro or Standard accounts can open and fund an account with a minimum of $5, while XM.com Zero accounts require a minimum deposit of $100. Traders pick their currency of choice when opening their accounts and cannot change this selection once it is made. XM.com accepts clients from all over the world. However, due to the Dodd-Frank Act passed by the US Congress, the Commodity Futures Trading Commission (CFTC) no longer allows US residents to open XM.com trading accounts. Opening an XM.com account takes less than five minutes. First, you fill in some basic information including your name and address and some information about your financial background and trading experience. XM.com then sends you an email with your log-in details. Funds are generally available instantly with the exception of Union Pay, which takes 24 hours. Most funds available instantly, but varies by country and method of deposit. These require a minimum deposit of $200 in USD, EUR, GBP, JPY, CHF, AUD, RUB, PLN, HUF, SGD or ZAR. Funds are generally available in two to five business days. These require a minimum deposit of $200 in USD, EUR, GBP, JPY, CHF, AUD, RUB, PLN, HUF or SGD. Funds are generally available in two to five business days. 1:1 to 1:500 for Zero accounts. Traders can calculate their XM.com margin requirements for each trading instrument. The XM margin requirements for precious metals is calculated by taking the number of lots multiplied by the contract size and the market price and then divided by the leverage. For other CFDs, the XM.com margin requirements are calculated by taking the number of lots multiplied by contract size and opening price and margin percentage. Forex XM.com margin requirements are calculated by taking the number of lots multiplied by contract size and then divided by leverage. The free margin available to traders is the difference between the equity in their accounts and the margin used. Traders should keep track of the margin available for use in their account. Accounts that exceed the allowable margin face the risk of having positions closed out by XM.com. XM.com has withdrawal minimums depending on the method of withdrawal. For withdrawals to credit and debit cards and eWallets, there is a $5 minimum. The minimum withdrawal amount for a wire transfer to a bank account is $200. When making a withdrawal, XM.com transfers your funds back to the original source you used to fund your account. In some cases, if they can’t refund the excess profits back to the original source used to fund the account, they will transfer the funds to your identified bank account. This account needs to be in the same name as the account maintained with XM.com. XM.com will only make withdrawals to customers who have uploaded their documents and verified their accounts. XM.com completes all withdrawal requests within 24 working hours. All withdrawal requests submitted will be instantly reflected in the clients’ trading account as pending withdrawals. However, depending on the final destination of the withdrawal, it may take up to five business days for funds to arrive. All client withdrawal requests shall be processed in the currency in which the deposit was originally made. XM.com may require copies of your credit card before approving a withdrawal request. Traders should consult the Funds Withdrawal section of the XM.com website for more details on this topic. 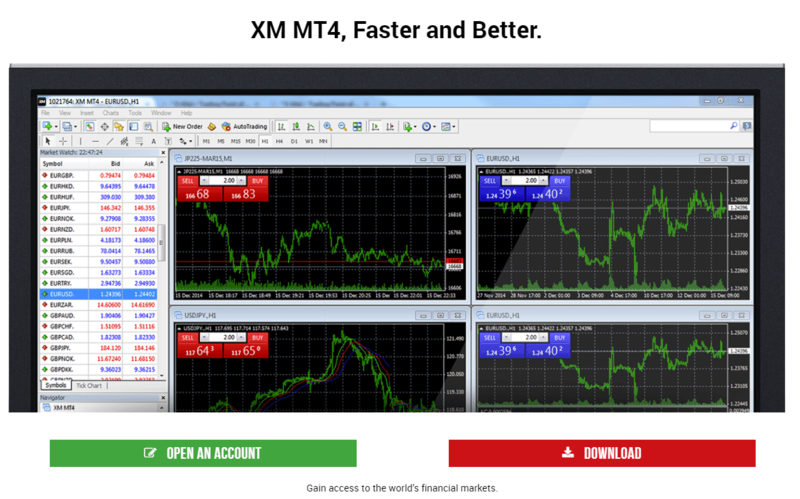 XM.com offers several versions of both the MetaTrader 4 (MT4) and MetaTrader 5 (MT5) platforms. This review will focus on the web-based Web Trader version of the MT4 platform. Logging in to the XM.com MT4 platform is simple and straightforward. The overview page shows all the platforms available with XM.com. Here traders click on the MT4 platform and their computer – PC or Mac. They are then directed to the download page where they can click the download link and arrive at the setup window. The download is very quick. Once traders agree to some standard disclosures they can click the MT4 icon on their desktop and be on the platform in minutes. Market Watch Panel: This panel contains the live prices and symbols of popular instruments traded on the XM.com MT4 platform. Chart Window: This large panel in the middle of the screen displays the historical prices, indicators and chart tools used to create price charts. The chart window opens with four charts, and traders can customize and configure each of these charts with unique indicators and technical analysis tools. While this might not seem out of the ordinary, many other CFD platforms offer only one chart at a time, so this feature is a nice one for technical traders. Terminal Window Panel – This panel shows the trader’s active, pending and closed trades. This panel is also where the trader can configure alerts and monitor the platform with the journal tab, which shows important trading and system messages. The Market Watch Panel displays the most popular symbols traded on the platform. Traders can right click on the panel and use the “show all” option to get a list of all instruments available to trade on the platform. Right-clicking on a particular symbol and clicking on the chart option adds a new chart for that symbol in the Chart Window. Traders can also left click on a symbol and drag the instrument into the Chart Window to see a chart. Traders can also right-click on any part of the Market Watch panel to get a list of useful data points such as high-low prices and time of last trade for each instrument in the panel. When traders click on any of these data points, the information appears in the Market Watch panel. Traders also have the ability to right-click on a symbol and pull up a tick chart for a particular instrument. While all of these functions provide useful data for active traders, the XM.com MT4 platform comes across as a little clunky and not very intuitive. Whereas most platforms easily integrate the information across all of their panels, this platform seemed to require more effort. The Chart Window, however, has some great features that make the XM.com MT4 platform stand out from other systems. Traders can access their open orders and a ticket window by right-clicking on a specific chart. They also can change the timeframe, perspective, and colors of a chart. With the window tab at the top of the platform, traders can organize the charts in cascade, horizontal or vertical format. Active traders that like to keep multiple charts open at once are certainly going to find these features attractive. Overall the XM.com MT4 platform is a solid platform although a bit awkward to navigate at times. Its standout feature is definitely its ability to display multiple charts with different indicators at the same time. Market Reviews: This section covers the latest news driving forex, stock and commodities markets and contains technical analyses of trading instruments by the XM.com research team. Stock Market News: This section devoted specifically to equity markets contains news stories and analyses. 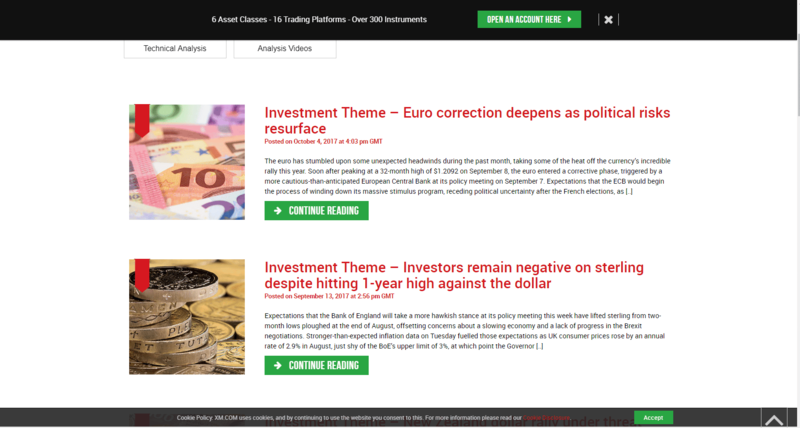 Forex News: This section devoted specifically to forex markets contains news stories and analyses. Investment Themes: This section contains articles with broad market investment themes. Technical Analysis: This section contains articles by XM.com researchers with actionable insights derived from technical analysis. 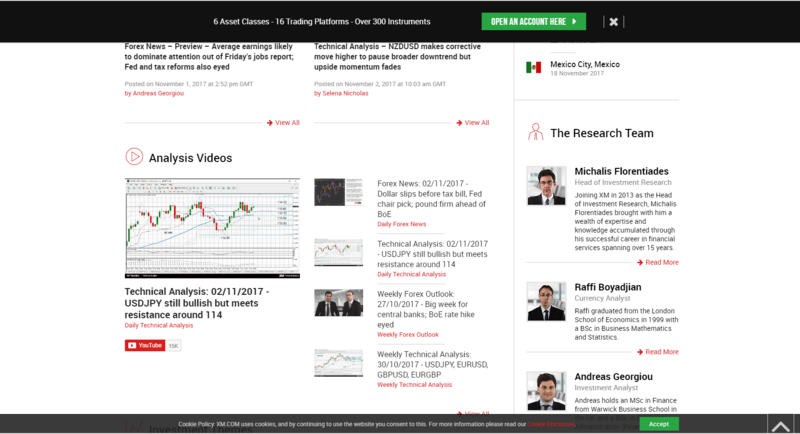 Analysis Videos: This section offers daily reviews of the market action delivered through videos made by senior XM.com research staff. Learning Center: This section contains forex webinars, video tutorials, and forex seminars. The webinars are conducted six days a week in 18 languages by 28 instructors. They cover everything from cryptocurrency trading to technical analysis. The video tutorials offer insights and tips on using the platform. 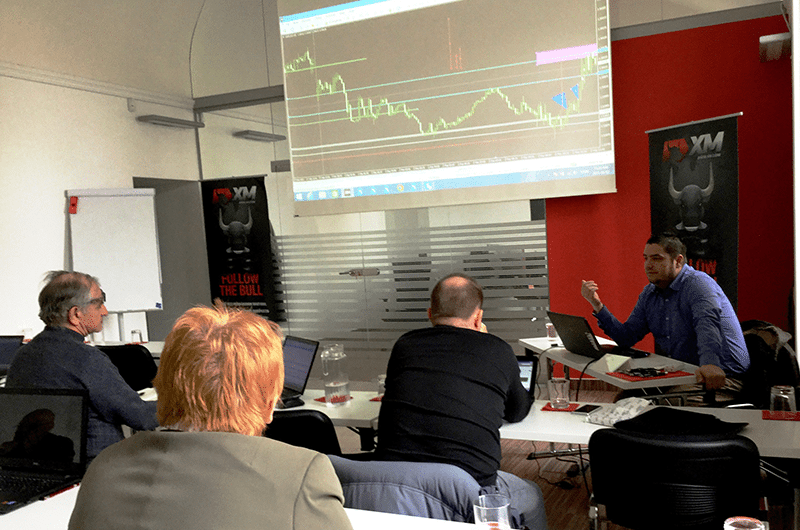 The seminars are conducted live in cities across the globe and cover a variety of trading topics. Traders on the XM.com platform can utilize their XM.com demo account to practice trade ideas and gain experience trading. Demo accounts have access to XM.com research and all platform features. As XM.com operates within the EU, it is governed by new legislation that stipulates how brokers cannot offer sign-up bonuses. This is part of the Markets in Financial Instruments Directive (MiFID) that applies EU-wide in a bid to make trading more transparent and to protect traders. Brokers offering sign-up bonuses (post-January 3rd, 2018) are a) unregulated in an EU country, which means your money may not be protected or b) they're not regulated at all and could be illegally operating their business. That said, the latest XM.com promotion for current customers a free virtual private server. XM.com touts that this service limits downtime allows 24/7 access to the system and increases trade speed.